In 2017, we celebrate the 160th anniversary of the birth of Joseph Conrad Korzeniowski, one of the most important representatives of world literature who was of Polish origin. The Krakow Festival Office and Krakow UNESCO City of Literature joined the celebration of the Conrad Year by organising a series of projects commemorating the writer and his relationship with Krakow. We want to demonstrate that Joseph Conrad’s work can appeal to readers of all ages, and that the questions raised in his texts remain up to date even today. Individual projects cover various fields of art and culture, using modern methods of promotion and education. Their theme is a journey understood as Conrad’s life path that started in Poland and led him to the furthest corners of the world. We want to emphasise the relationship of the author of Lord Jim with Krakow, the city where he lived from 1869 to 1874 and visited again in 1914. Therefore, during the Conrad Year, we will discover the traces of the writer’s presence not only in the texts on culture, but also in the urban space itself. Planty, the corner of Pijarska and Sławkowska Streets – Joseph Conrad’s literary bench, part of the City Codes project. Joseph Conrad was not only an outstanding writer, but also a man with a fascinating biography. We want to introduce Captain Conrad to his youngest future readers as a traveller, adventurer and explorer. We believe that learning about his attractive life story will encourage young people to read the writer’s works in the future. Classes are intended for children aged 5 to 12. As part of the “Between the Land and the Sea” series, eight workshops will be held on the occasion of events such as the Children’s Day, Miłosz Festival, Conrad Festival and St. Nicholas’ Day. On 22-23 July 2017, travel journalism workshops, inspired by travel and nautical tendencies in the work of the author of Typhoon, were conducted by Marcin Kącki and Dariusz Rosiak – journalists, reporters, leading representatives of Polish non-fiction genres. Participants were instructed how to give an account of their travels, had the opportunity to participate in field exercises, and learned about various forms of non-fiction literature. Joseph Conrad was a precursor of many popular literary genres, including modern crime novel (an example of which is “The Secret Agent”). 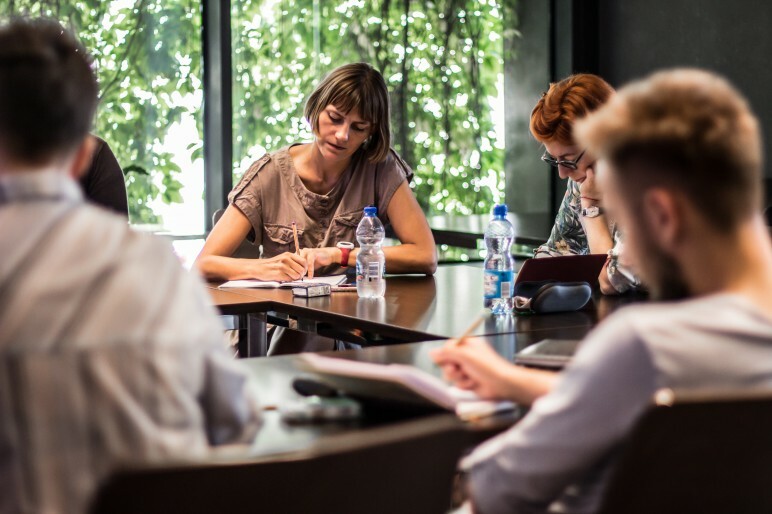 Hence, the two-part programme of crime workshops includes a meeting with authors of popular detective novels who will introduce participants to the secrets of a writer’s workshop. One of the guests will be Filip Modrzejewski, the acquisition editor in the W.A.B. publishing company. A series of literary walks, which engage both locals and tourists in exploring the City of the Kings from its “literary” side, has enjoyed immense popularity for years. Accompanied by experts, the participants of the walks will track Conrad’s presence on the streets of Krakow. The action includes both open literary walks and walks on request for students and teachers. Joseph Conrad’s impact is not limited to literature; it is also present in popular culture and films. During the Conrad film review we will track Conrad’s influences in cinema. Meetings will be held in the Kino Pod Baranami cinema, and introductions provided by expert will serve as inspiration for exploration. 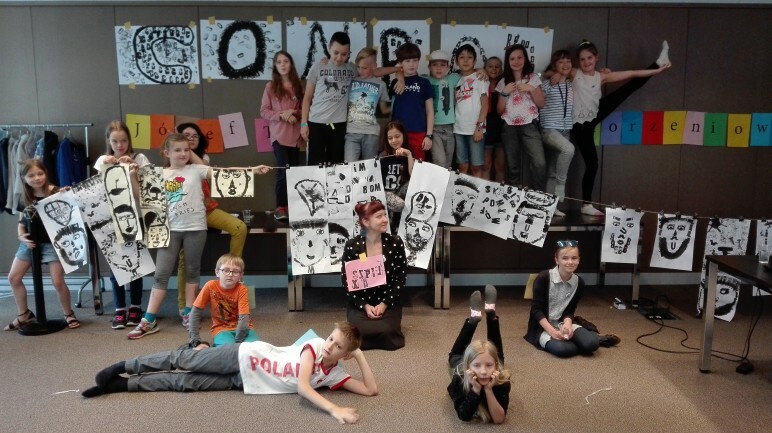 Reading Lessons is a nationwide project to promote reading among teenagers that has been organised for many years by the Tygodnik Powszechny Foundation. The intention of these out-of-class meetings with literature is to encourage high school students to concentrate on reading and develop critical thinking. Participants will reflect together on how literature can provide answers to the most pressing challenges of the present day, such as issues related to migration, geopolitics, terrorism, otherness, travel and the widely understood crisis. 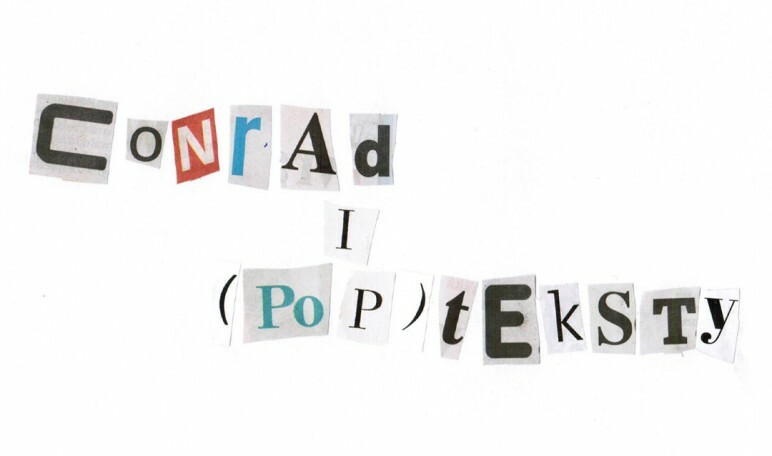 As part of the Conrad Year celebration, the Faculty of Polish Studies at the Jagiellonian University, together with the Joseph Conrad Research Centre, under the auspices of the Krakow UNESCO City of Literature, will hold an interdisciplinary academic conference CONRAD and POP-TEXTS, which will take place on 25 November 2017. 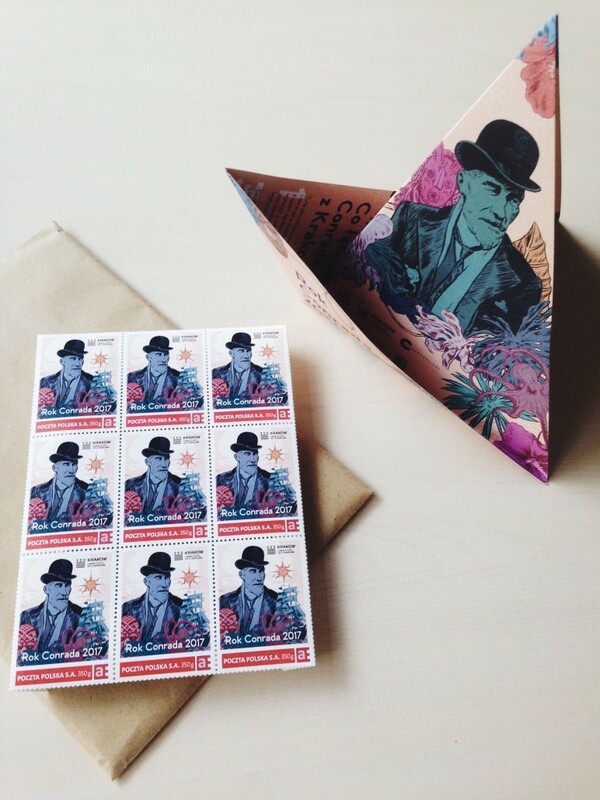 As part of the Conrad Year we have issued postcards and stamps commemorating the writer – a Polish-born author who became one of the most prominent figures in world literature. You can now send your greetings from literary Krakow to any place around the world! A new book, Konwencje, stereotypy, złudzenia. Relacje kobiet i mężczyzn w prozie Josepha Conrada (Conventions, stereotypes and illusions. Relations between men and women in Joseph Conrad’s prose) by Monika Malessa-Drohomirecka – a long-standing curator at the Jagiellonian University’s Joseph Conrad Research Centre – is due out in late November, to be released by the Universitas publishing house. The Krakow Festival Office has provided patronage to the publication.